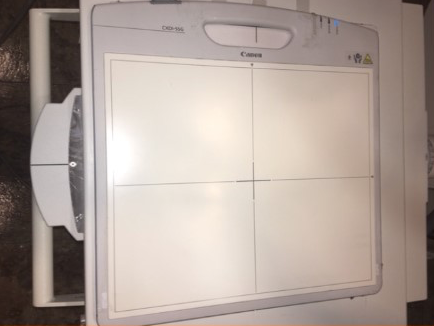 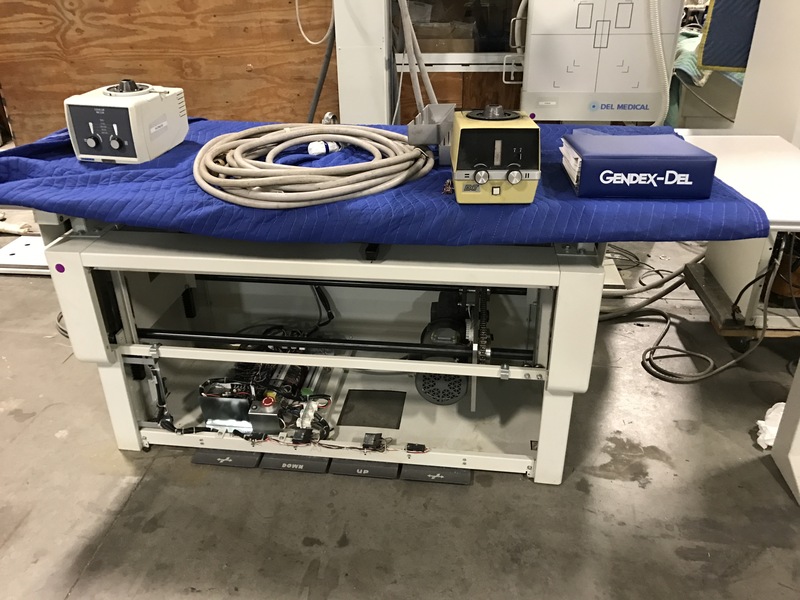 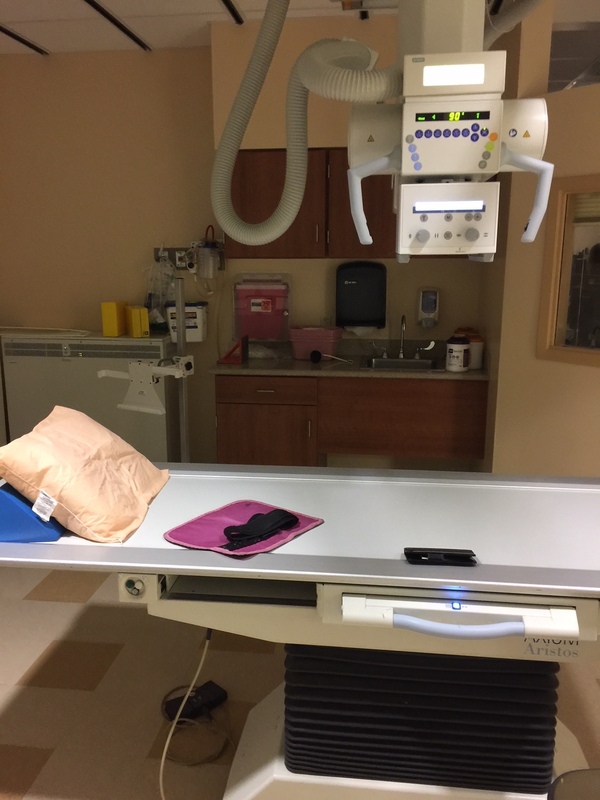 Rad Rooms (or Radiographic X-Ray Rooms) encompass the category of standard and conventional X-Ray systems used for general purpose, orthopedic, and urgent care practices. 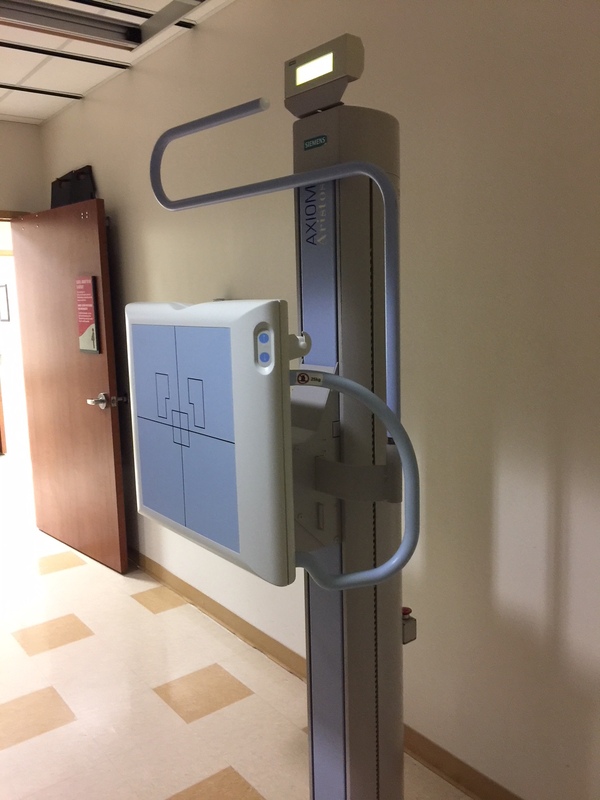 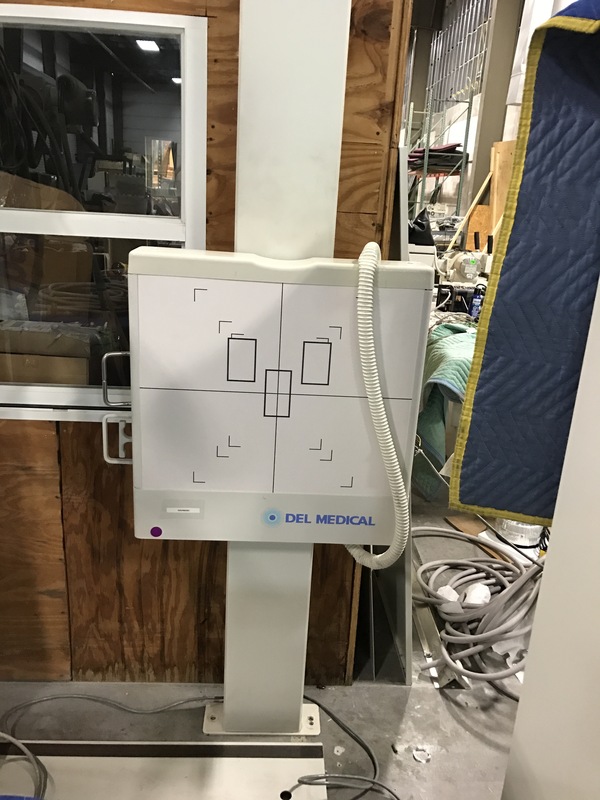 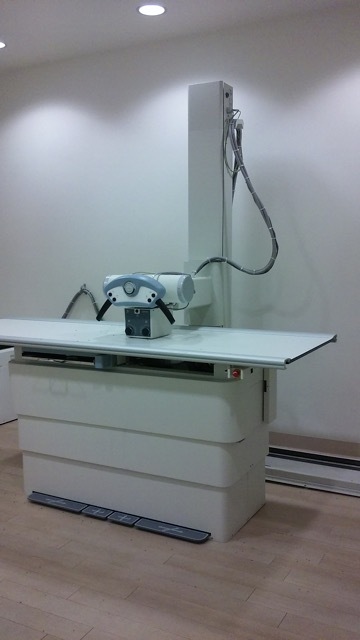 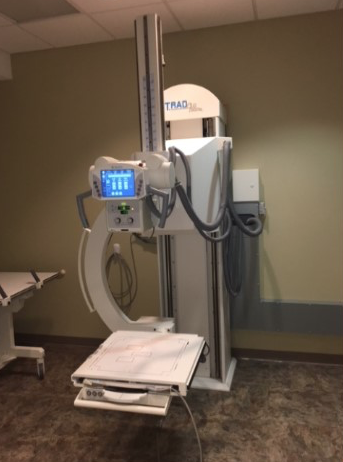 Newer rooms are using U-Arm X-Ray configurations to save space and increase throughput. 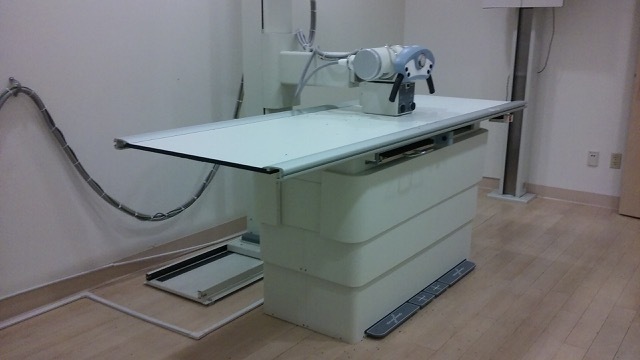 These systems also are able to use a DR Digital Plate in a fixed configuration, saving money.